Authority Record is a record which gives the authoritative form (the form selected for a heading) of a personal name, corporate name, family name, place name, uniform or preferred title, series title, subject, etc. 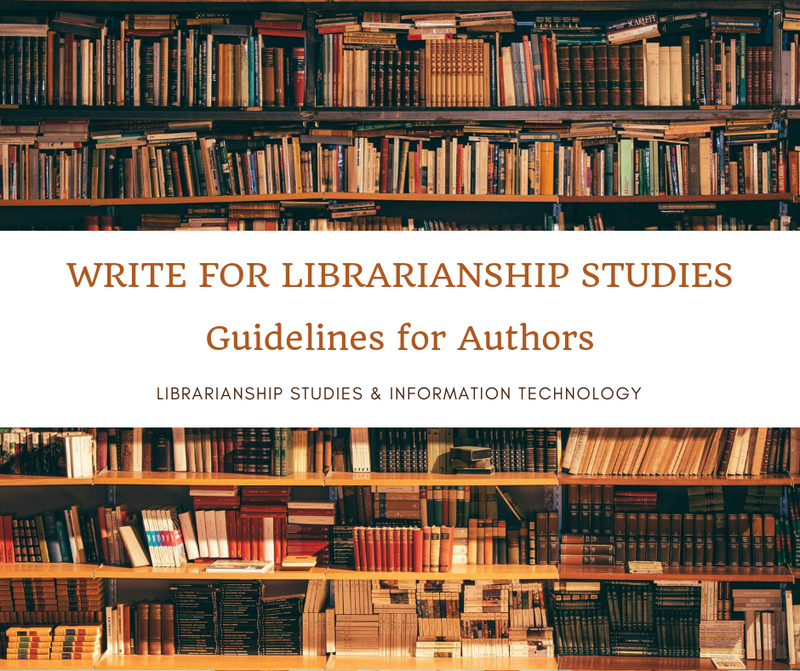 in the library catalog or the file of bibliographic records, and are listed in an authority file containing headings of library items. To ensure consistency, an authority record is created for each authorized heading (authorized access point) for a proper name or a subject, etc. 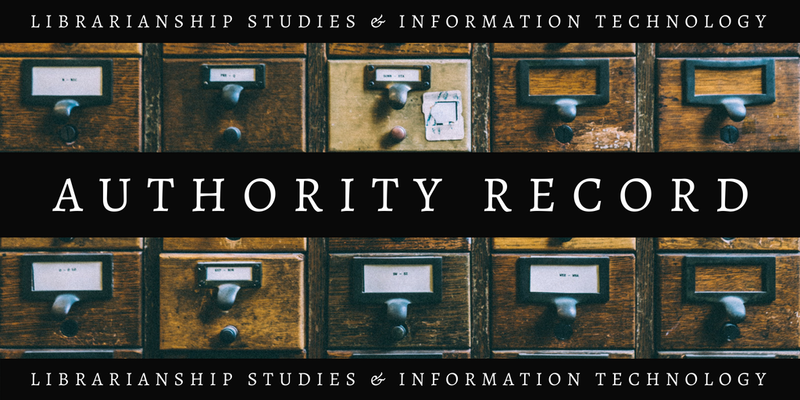 An authority record is made when a heading is established, i.e., authorized for use as the main entry (preferred title and, if appropriate, the authorized access point for the creator), an added entry, or subject entry, for the first time, while cataloging of a library item. Authority record may be in a printed or machine-readable form. In some cases, classification number may be given by the classifiers in the authority records. Classification number may be provided to a name or subject authority record. An example of a subject authority record (SAR) including Library of Congress Classification Number can be seen in the SAR for a caste and class of person subject heading Dalits¹, where two LCC numbers are given; DS422.C3 for a class of persons in India and DS493.9.D24 for a class of persons in Nepal. An example of a name authority record (NAR) with a literary author number (LAN) using Library of Congress Classification (LCC) can be seen in the NAR for a Hindi and Urdu author Premacanda² in the Library of Congress Name Authority File, where two LCC numbers are given to author; PK2098.S7 as a Hindi author and PK2199.P76 as an Urdu author. A name authority record has the following basic contents: 1) the authorized access point (MARC 21 field 1XX), 2) the sources for justification of the authorized access point, including additions that are part of the authorized access point, variant access points, some identifying elements, and 3) any related access points used to express relationships (MARC 21 fields 4XX/5XX). Additional information may be recorded in fixed fields (008) and in note areas of the authority record (MARC 21 fields 667, 675 or 678). Optional MARC fields such as 046 and 3XX may also be given. Control data and content designation are also included for proper identification and manipulation of the data. NARs are not made for personal names when the only clue to the person's identity is a non-alphabetic or non-numeric device, topical subject headings, or geographic features. Under RDA, a name may be used and an authority record may be created for entities that were formerly only used as subjects such as, family names, fictional characters and non-human entities (e.g., animals) when these purport to be responsible for the creation of, contribution to, etc. a work or expression. Generally, make a name authority record for any person, corporate entity (including geographic), or family name that may be used as an access point in a bibliographic record, whether the name is actually first used as a descriptive or subject access point. Under certain LC workflow procedures, e.g., Minimal Level Cataloging, an authority record may not be created for every access point assigned. NACO libraries are not obligated to contribute authority records for every access point generated by their cataloging. However, any NAR contributed to the LC/NAF must have all necessary elements of the access point established in some cases. Most name authority records for personal names are unique. This means each authority record represents a single person. Library cataloging standards like Resource Description and Access (RDA) and Anglo-American Cataloging Rules (AACR2) provide guidelines to create a name authority record and additions to names to create a unique authorized access point for the person being established (such as date of birth, date of death, fuller form of name, etc.). But there are situations where two or more people having the same name require to be represented in the authority file by the creation of authority records for them and there are not much information available to differentiate between these persons. Distinguishing elements like their date of birth, date of death, fuller form, etc. cannot be determined from the source document as well as reference sources and no other information can be found to break the conflict. So a previous practice by catalogers was to create an “undifferentiated name authority record” for an “undifferentiated personal name” where the same authorized access point (heading) is used to represent two or more persons in the catalog. There are two ways to recognize an undifferentiated personal name authority record in a MARC 21 authority record. One way is to check the 008 fixed field. The position 32 in 008 fixed field is for “undifferentiated personal name”; if this field contains the letter “b”, then the record is an undifferentiated personal name record (letter “a” represents differentiated personal name). A second way of identifying an undifferentiated name authority record for a person is to check the NAR with a distinctive pattern of 670 fields in pairs where each pair represents a different person. The first 670 in each pair will contain a phrase such as [Author of … … …], [Editor of … … …], [Illustrator of … … … ] in square brackets. The second 670 the title of the work associated with that person.